The vast majority of customers subscribe to Dynamic Threat Intelligence in order to maximize the detection capabilities of FireEye Threat Prevention Platforms. Both Advanced Threat Intelligence options provide significantly more context and analysis of threats identified by FireEye. In addition, they significantly increase security analyst efficiency by making it easier to prioritize, analyze and resolve security incidents. DTI provides basic cyber threat intelligence and enables FireEye technologies to gather and share global threat intelligence. It helps you detect and block advanced cyber attacks by anonymously exchanging data on web, email, and file-based threats across the FireEye global cloud network. ATI adds additional context to the threat intelligence and analysis and alerts you with this information. It includes any known information about the threat actors and malware used. In addition, likely motives and other indicators of compromise are included so you can search for the attackers in your environment. ATI+ adds comprehensive dossiers, trends, news, and analysis on advanced cyber threat groups as well as profiles of targeted industries and information about the types of data threat groups are targeting. It also includes community threat sharing, which allows organizations to share threat intelligence with trusted partners to develop personalized community cyber defenses. Customers at this level can also benefit from our 24/7/365 critical alert and detection efficacy monitoring. Benefits of FireEye Threat Intelligence FireEye Threat Intelligence gives you access to threat data and analytical tools that help you understand high-priority threats so you can identify and stop attacks. With FireEye Threat Intelligence, you get the context required to defend yourself against advanced threats and reduce the impact of compromise. Detect Unknown Attacks Automate the detection and prevention of zero-day and other advanced attacks with FireEye products powered by a global intelligence ecosystem. Increase Security Analyst Efficiency Reduce the amount of time security analysts spend evaluating disparate information by providing them with insights, research and analysis tools in a single interface. Accelerate Incident Response Reduce the time to investigate and resolve security incidents by prioritizing threats. Understand who is attacking you and what they are after. Reduce Risk Focus on the threats that pose the highest risk and anticipate attacks based on detailed insights into attacker trends and tactics across your industry. 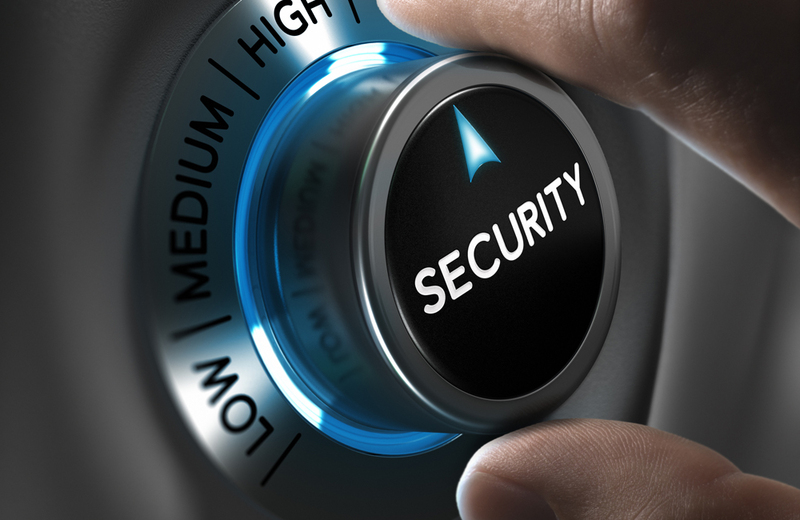 Improve ROI on Security Investments Evaluate your security posture against threats and shift resources accordingly to protect against new threats and resolve security incidents.